Hair loss is a condition that affects millions of people around the world. It is not a life threatening condition however it definitely is life altering and normally has a profound psychological impact on the life of the person affected. 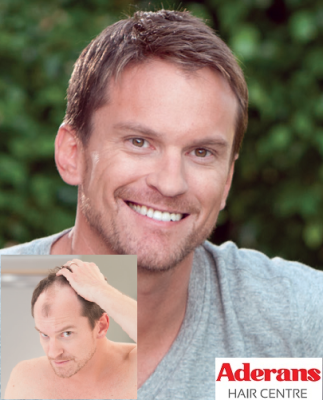 Excessive hair loss can be extremely distressing and frightening. Everyone loses hair, the average person could expect to shed between 50-100 strands of hair each day. In order to maintain a normal volume of hair, hair must be replaced at the same rate at which it is lost. The first signs of thinning hair is when you notice more hair than usual left in a hairbrush after brushing or in the basin/shower after shampooing. There are many types of hair loss with different symptoms and causes. Thinning hair and baldness are common conditions and although more predominant in older generations, it can be triggered at any time throughout your life. Genetics play a major role in our susceptibility to hair loss. 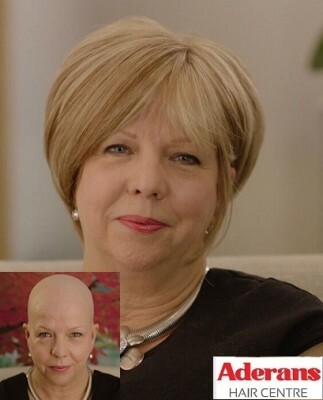 The good news is there are options available and steps you can take to either slow down the process by using specialised treatment products and retain good hair coverage or disguise any existing hair loss condition with a non-surgical hair replacement system such as a bespoke wig, hair enhancer, designer wig or hairpiece. To find out more about your specific hair loss condition and the different options available to you please following the links below.